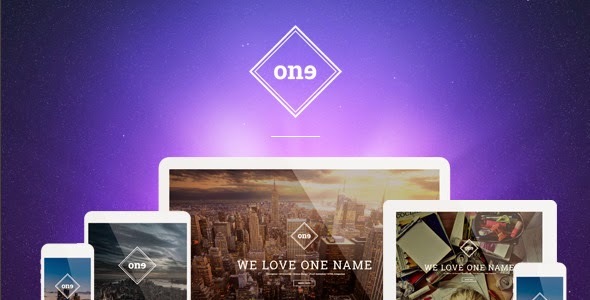 ONE, the HTML template that will change your business forever. If you like to work with professional themes, you should really choose this clean design that suits your needs for any creative or even corporate project. Be the ONE. Choose One. Item Reviewed: One - One Page Retina HTML Template 9 out of 10 based on 10 ratings. 9 user reviews.